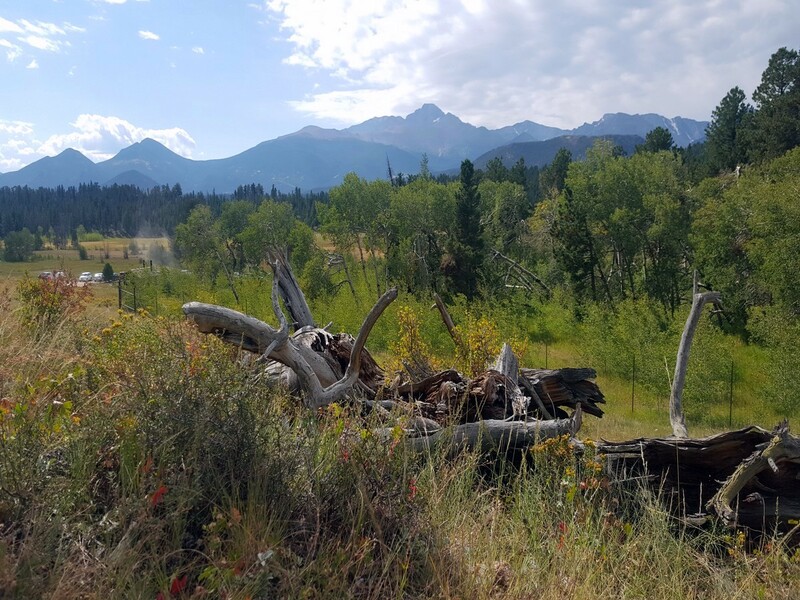 The Beaver Meadows Loop hike is an easier hike with great views of Longs Peak and a good spot to hear the elk bugle in the fall. 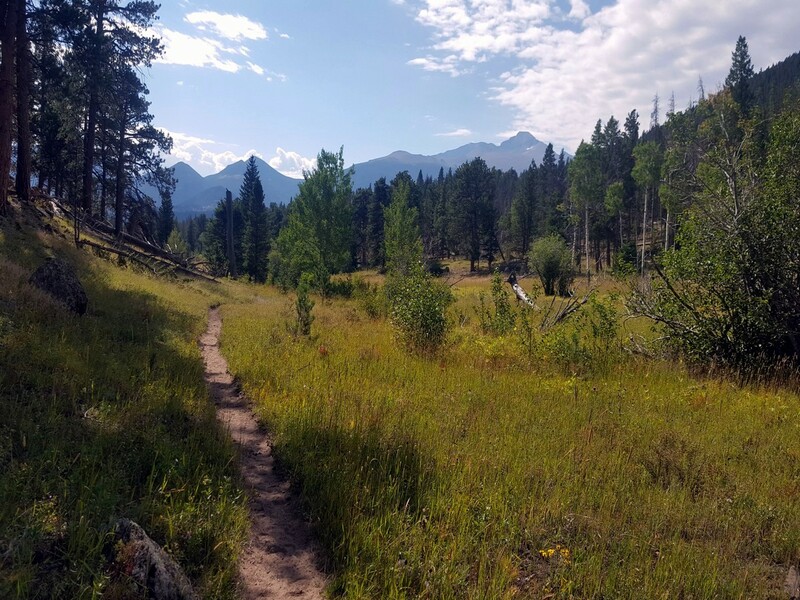 This hike will take you through open meadows, woods and over streams to take in the views of Rocky Mountain National Park and see the elk. From Estes Park, take highway 36 West into the National Park. Just past Bear Lake Road, you’ll turn left onto Upper Beaver Meadows Rd. 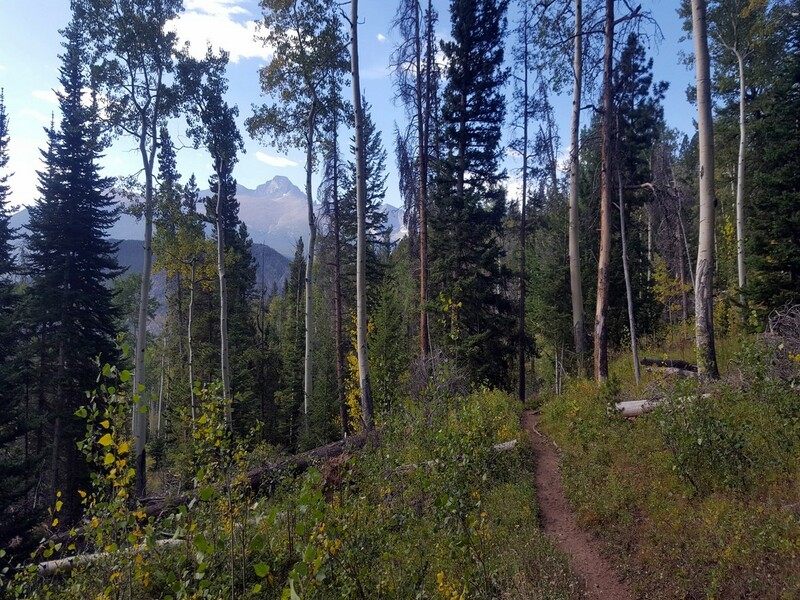 Follow it all the way to the end and park at the Upper Beaver Meadows Trailhead. From the Upper Beaver Meadows Trailhead, find the sign and orient yourself with the map of the area. 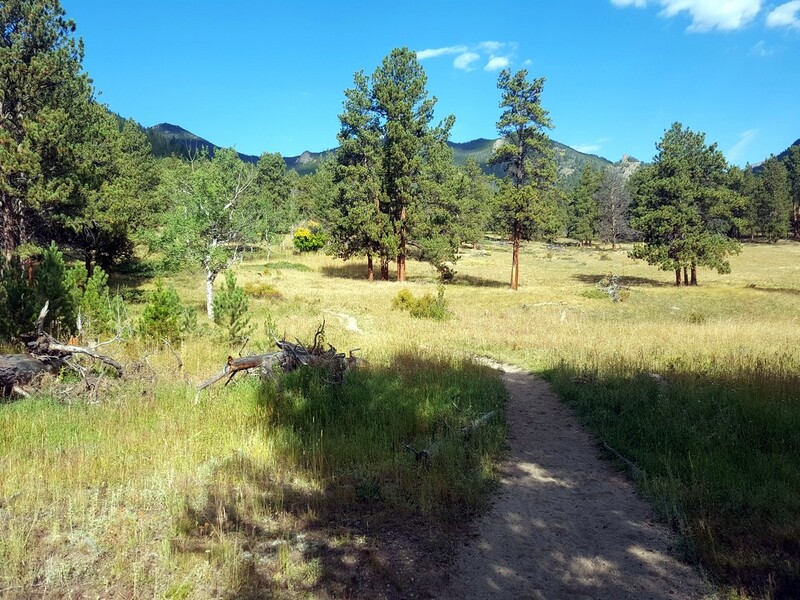 We prefer (and describe) hiking clockwise around the Beaver Meadows Loop, though you can take either direction. 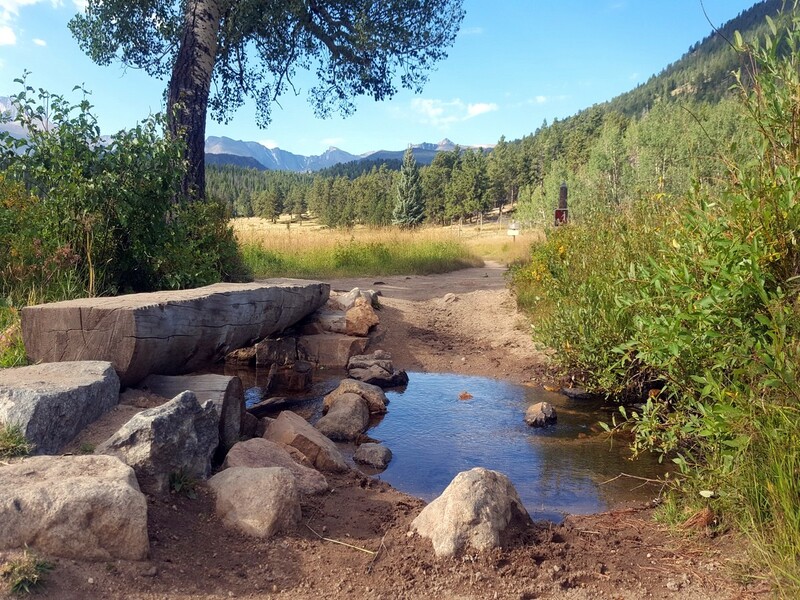 To start this hike, cross the river and head straight and see the signs that point to Moraine Park. 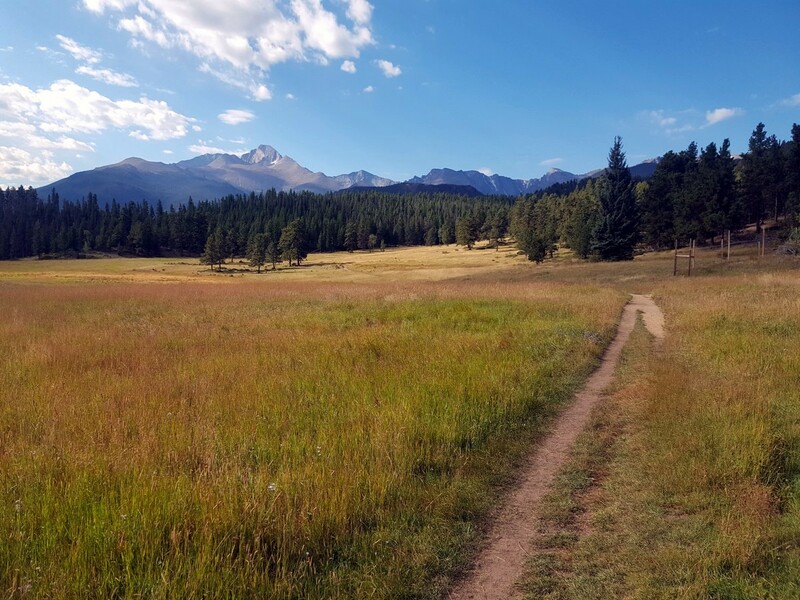 You’ll hike through an open meadow and Longs Peak looms overhead. After a 0.4km, you’ll enter the woods and reach your first intersection. Stay to the right, still toward Moraine Park and the trail starts to climb gradually. You’ll quickly get to the next intersection and you’ll keep right again following the signs toward Trail Ridge Road. About 0.8km into the hike, turn left at the next intersection. 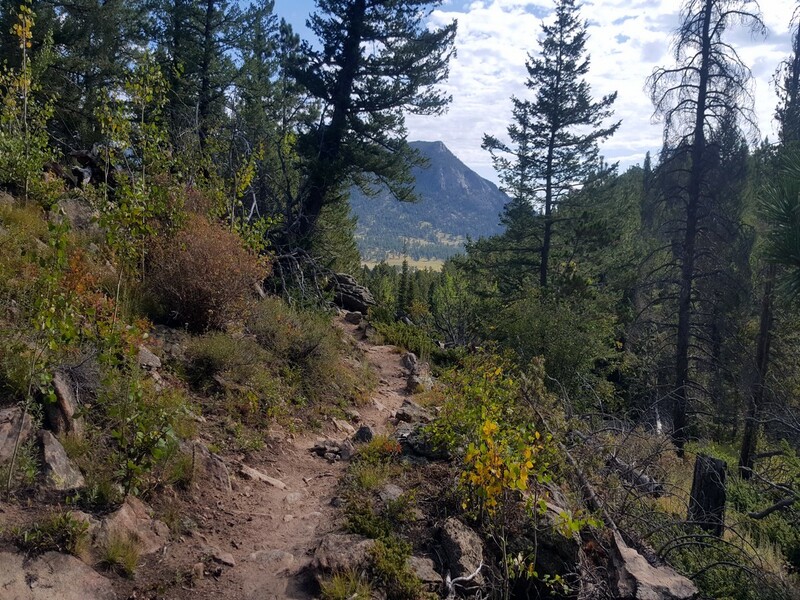 The trailhead is to the right if you need to cut your hike short. Follow the trail for another 1.6km before the next intersection, and turn right. 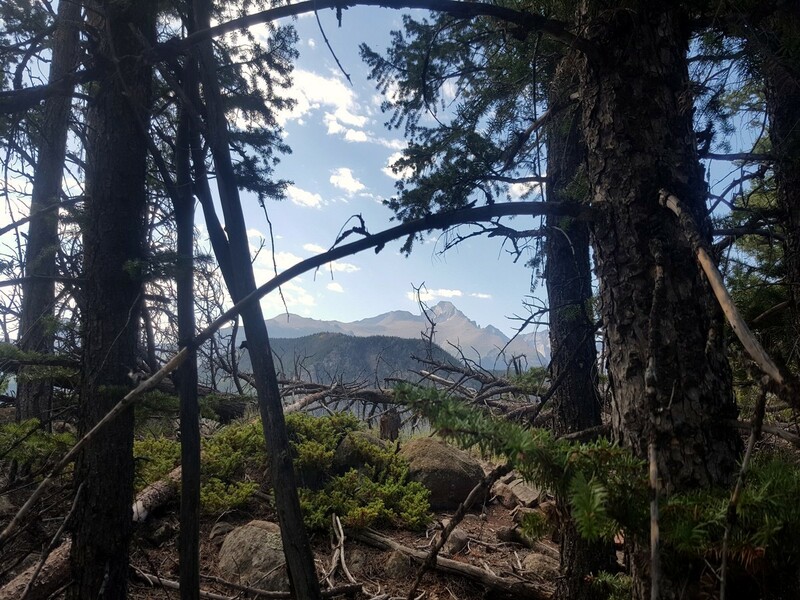 From here, you’ll wind through the woods on the hills sneaking peaks of Longs Peak to the south and Deer Mountain to the east between the trees. You’ll meet up with Beaver Brook and cross over it to hike beside it for over a 1.6km. Roughly 4.0km into the hike, you’ll hang a right, following the signs to Beaver Meadows trailhead and the trail will descend down until you reach your car, popping out on the other side of the parking lot. The parking lot is very small and doesn’t accommodate a lot of people. Get there early to get a parking spot. 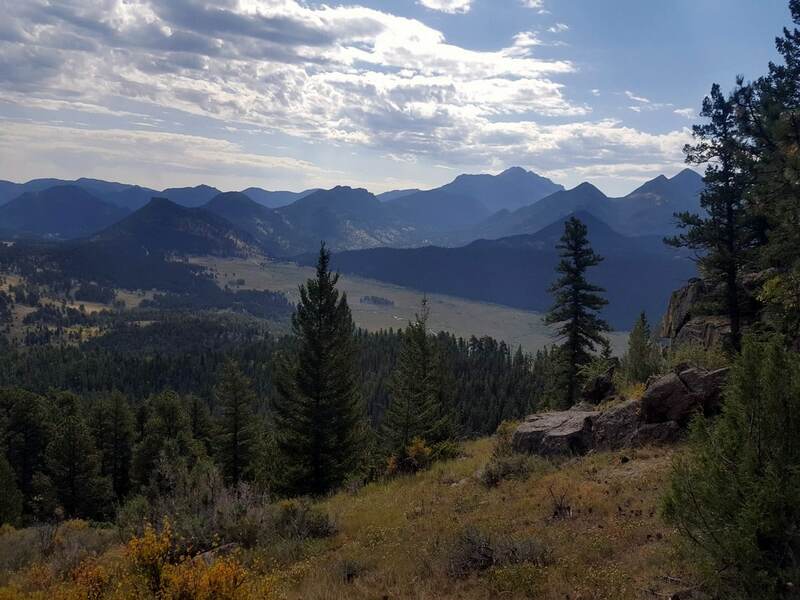 This is a really good place to see Elk in the fall. Be careful around Elk, and follow Ranger precautions when viewing.